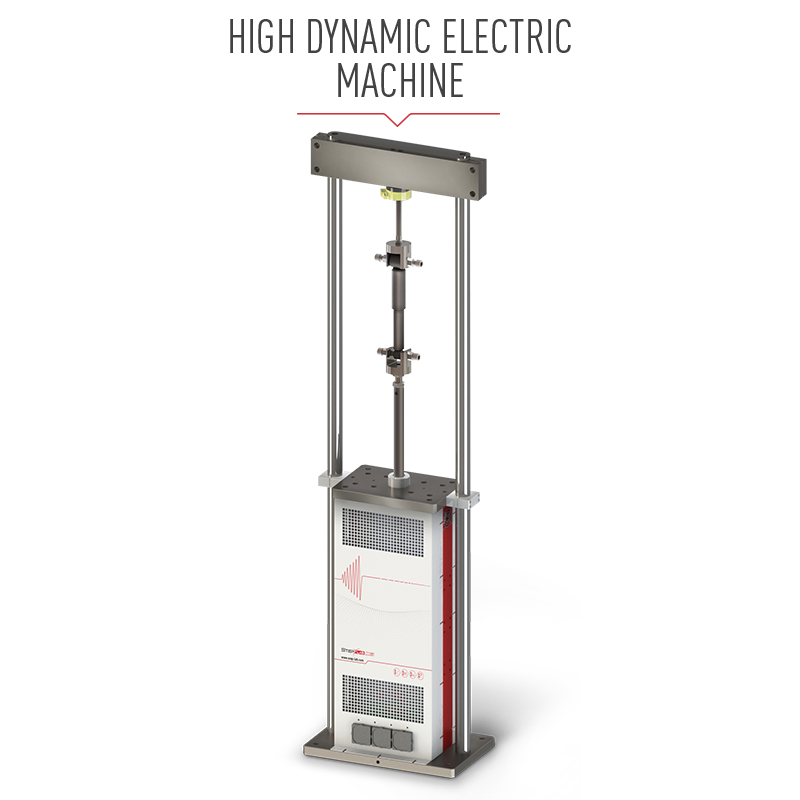 STATIC, DYNAMIC, FATIGUE AND IMPACT. 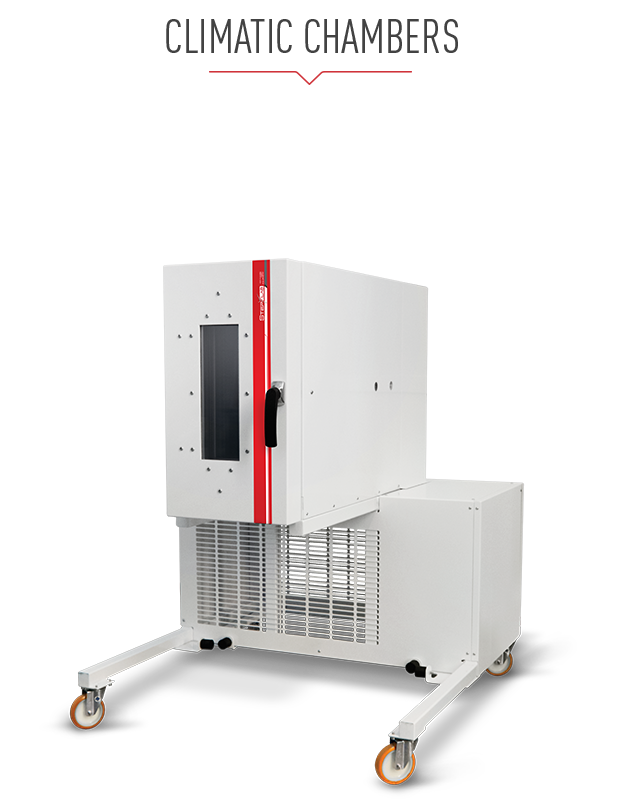 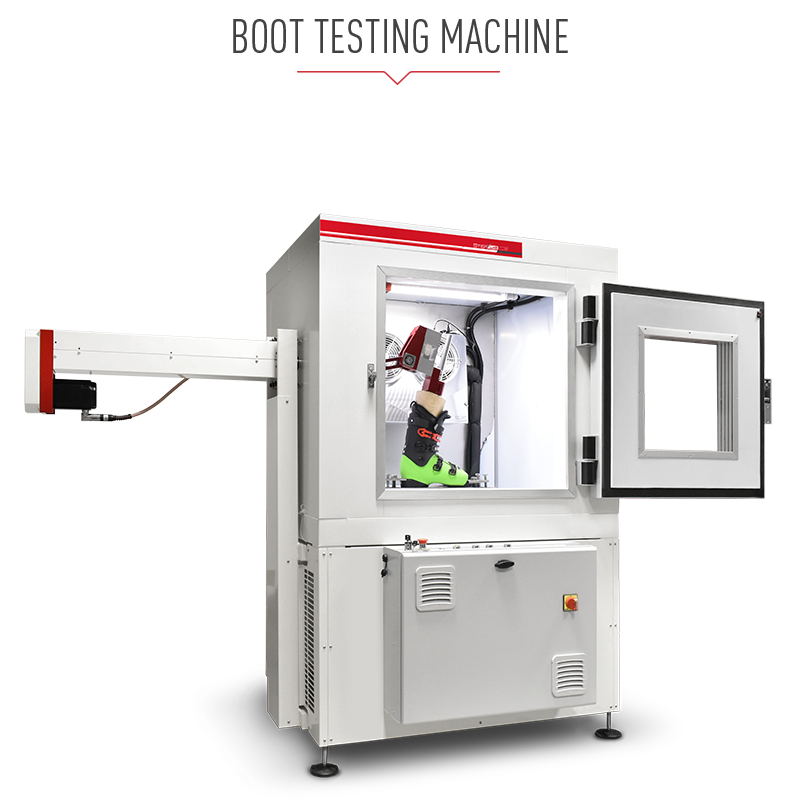 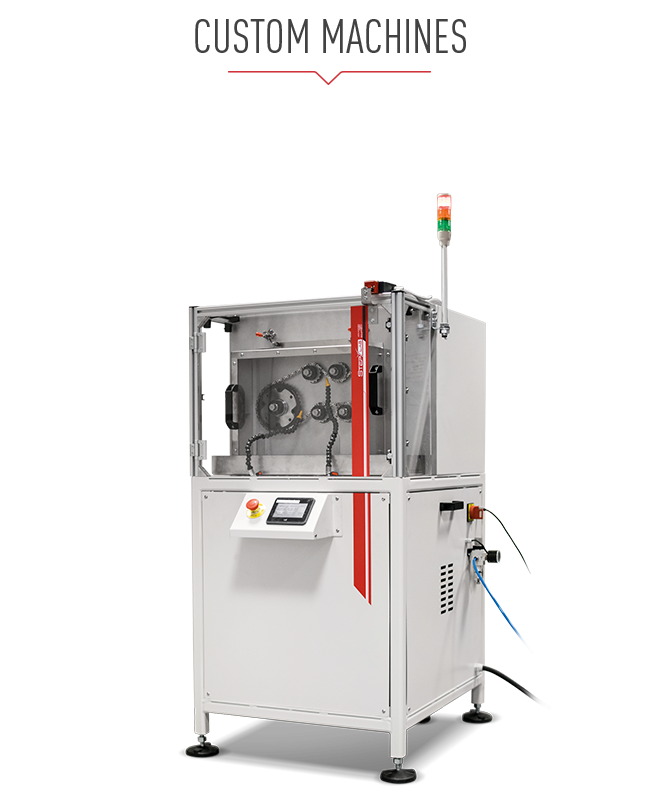 We are specialized in the production of highly customizable machines and test benches. 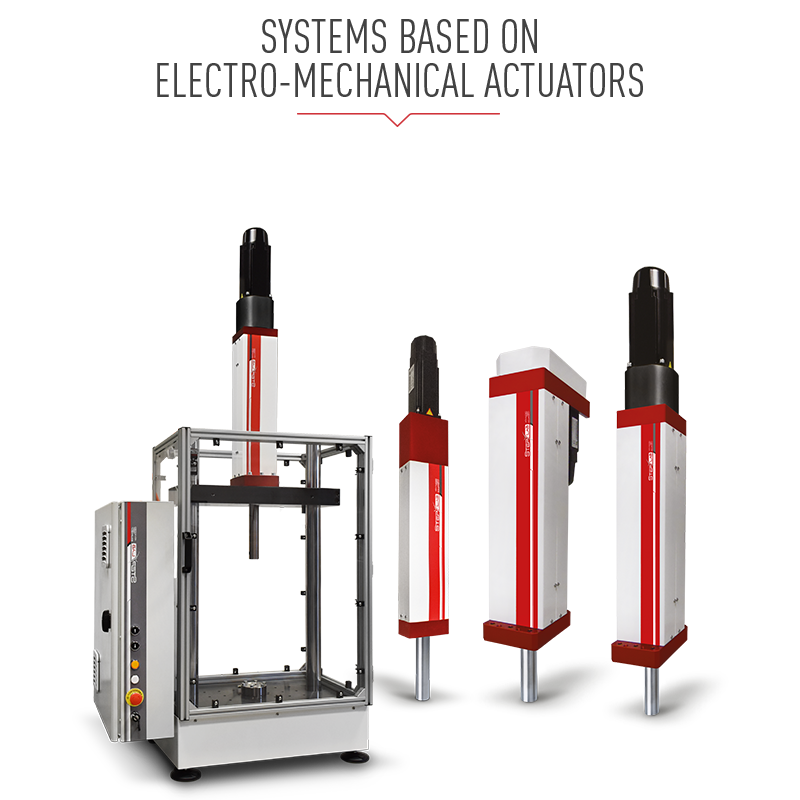 All systems are based on the electronic platform and software Test Center developed by us. 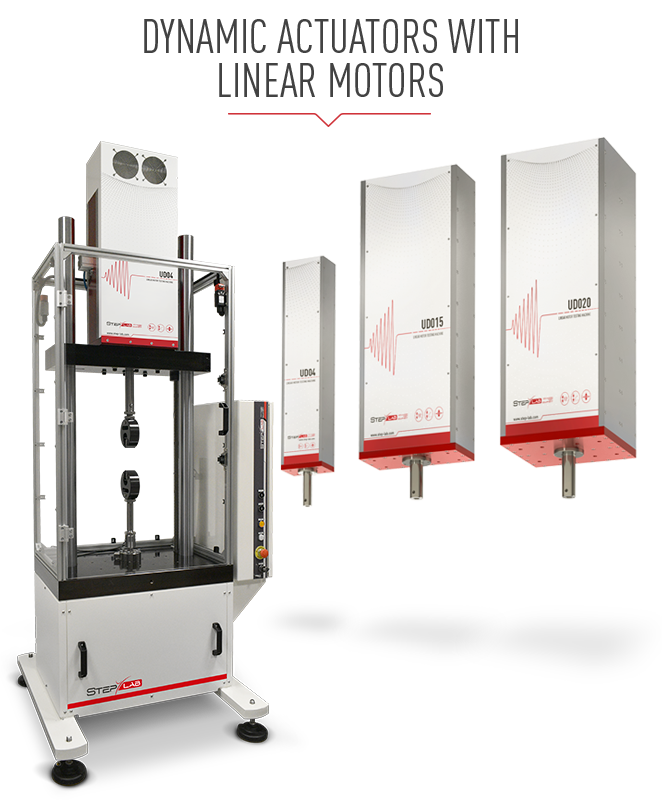 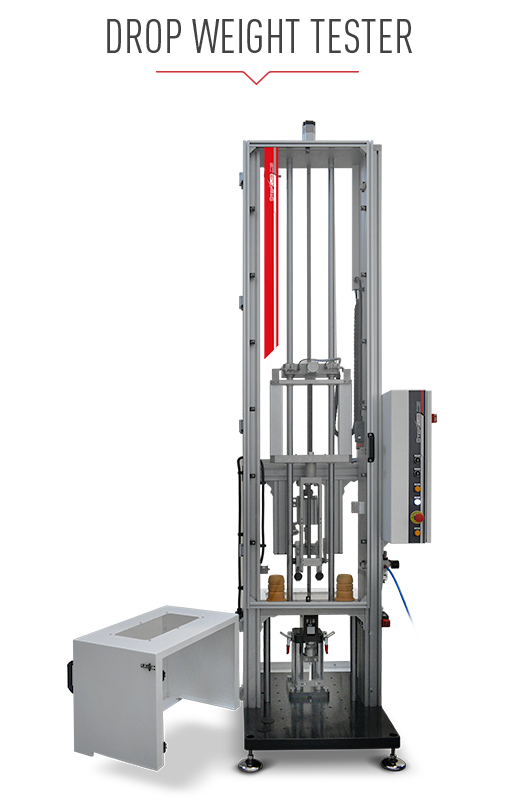 STEP Lab was founded in 2011 as a manufacturer of mechanical testing machines. 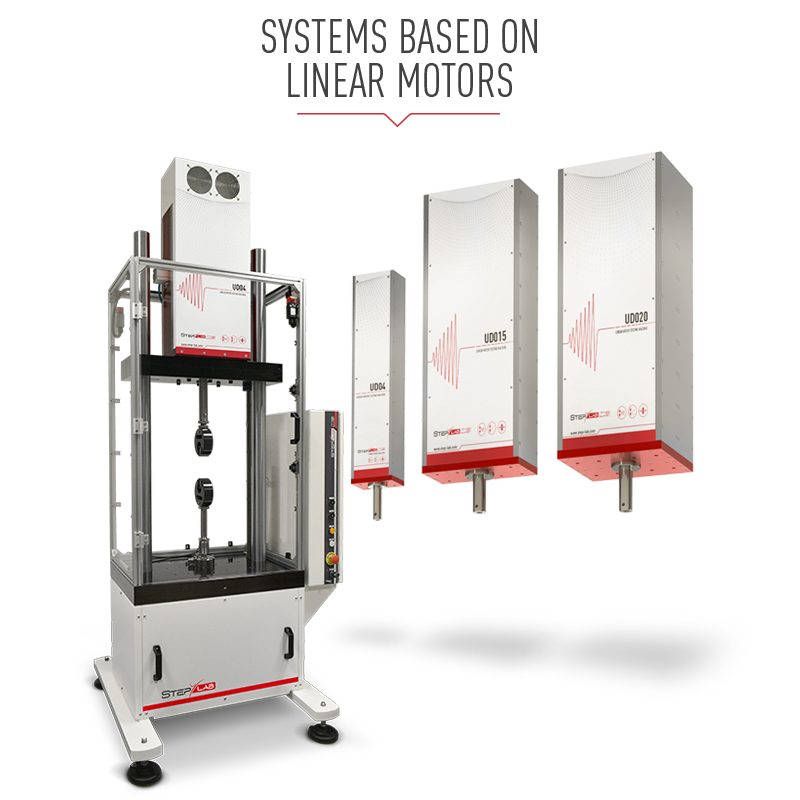 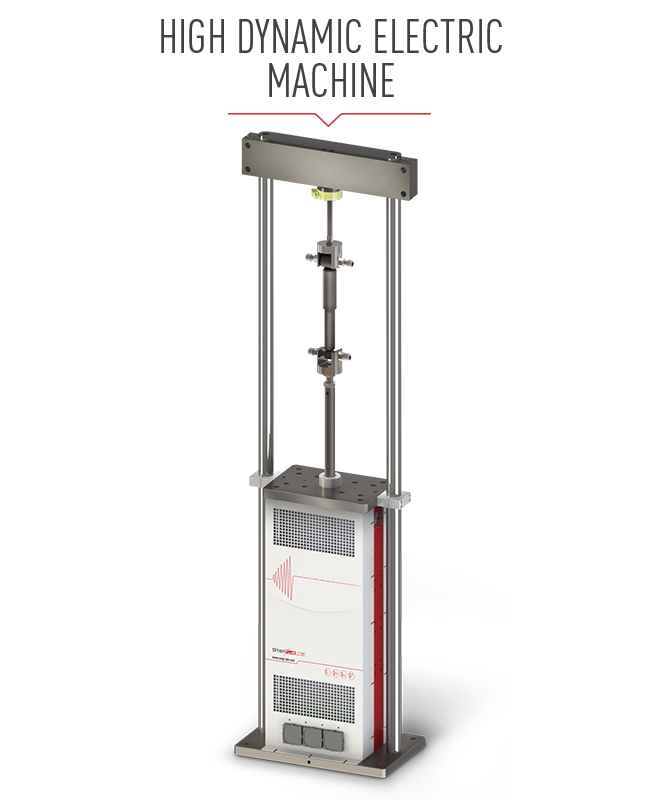 Today STEP Lab is a company that produces and sells test systems for mechanical static, dynamic and impact. 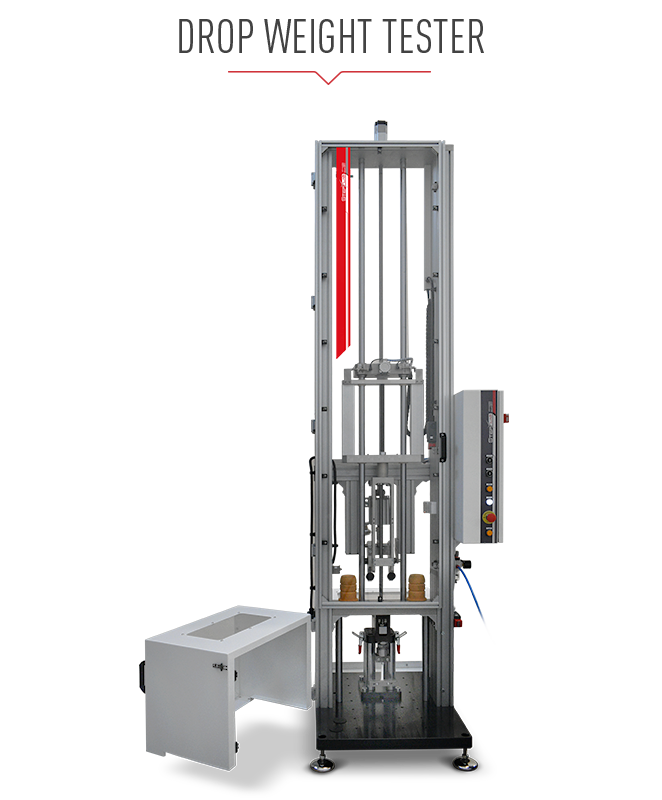 Feel free to contact us for any inquiry, our team will be happy to answer them competently. 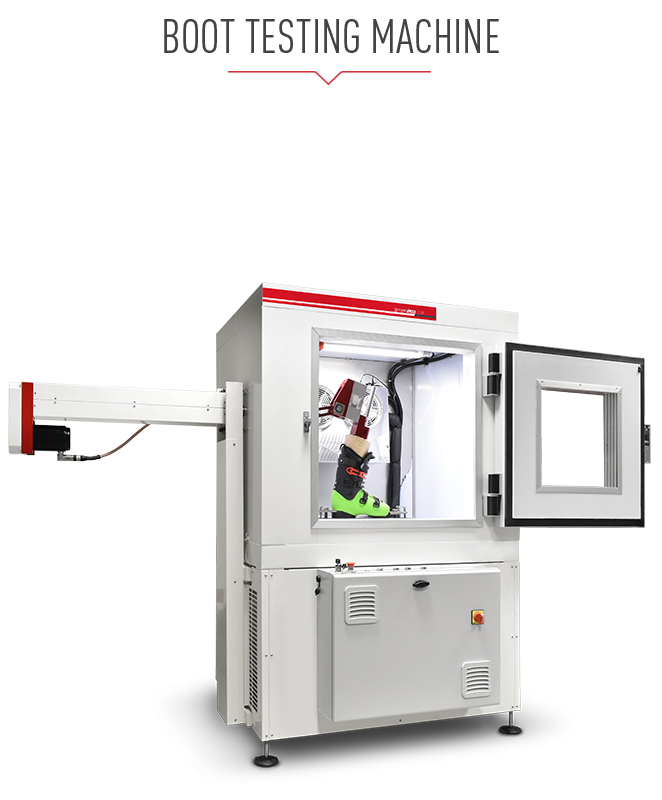 To contact us please refer to the Contacs section of our site. 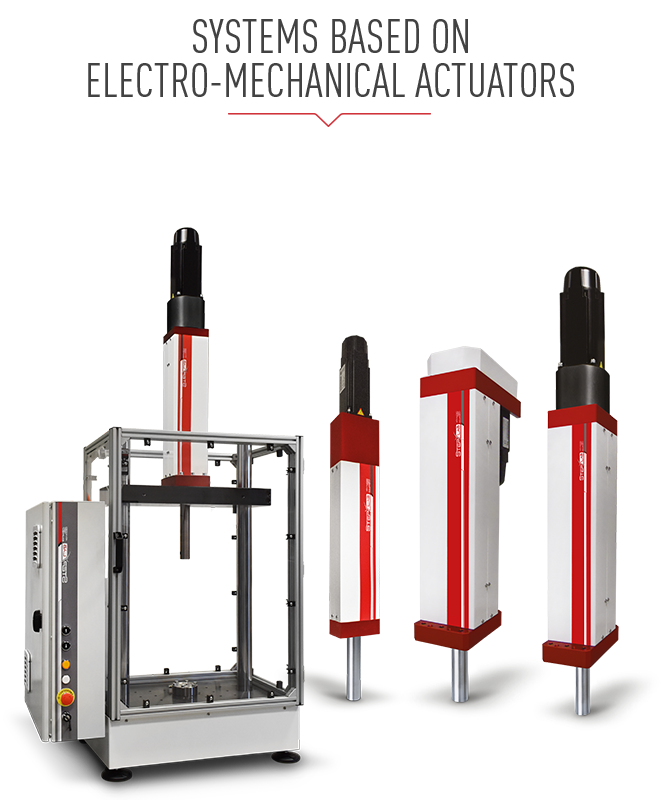 Our team will guide you in choosing the right equipment and throughout the period of use of the test system. 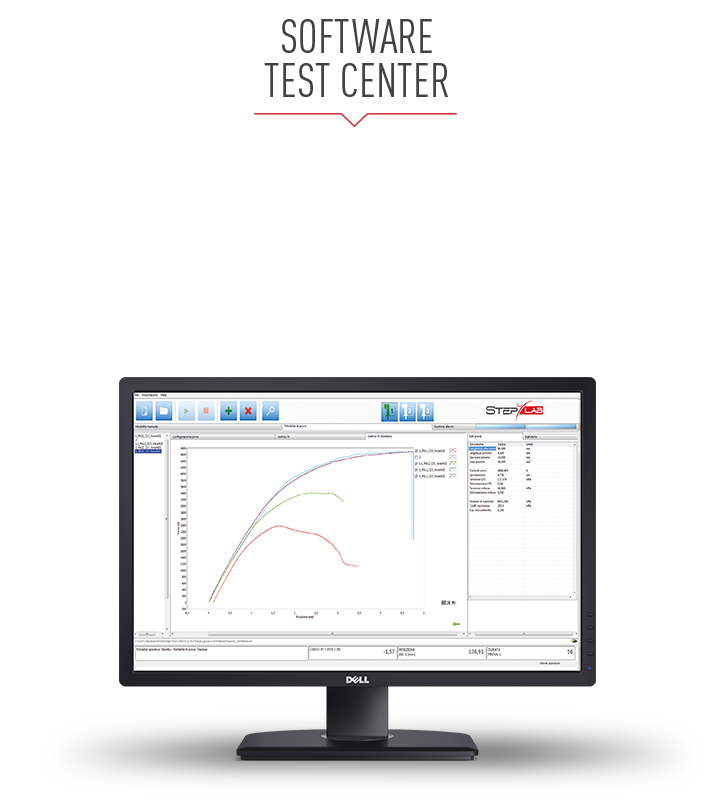 Our expertise is at your disposal for getting the most out of your test system. 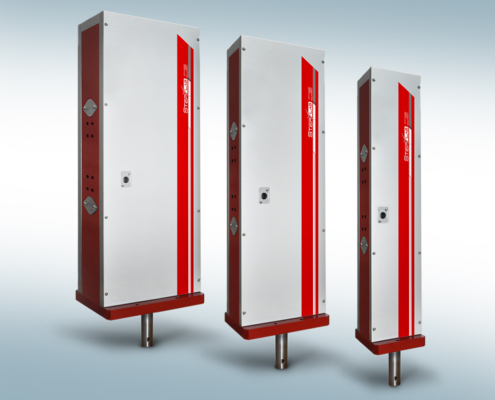 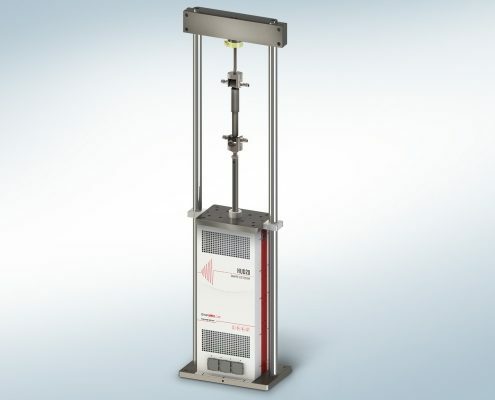 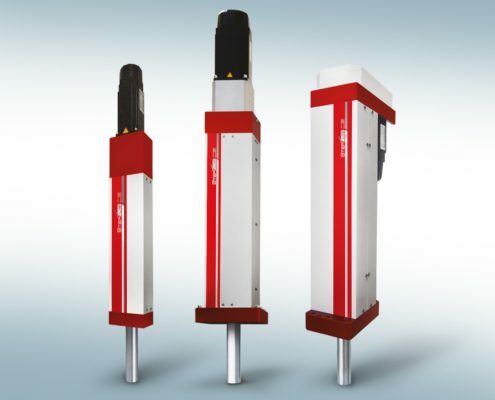 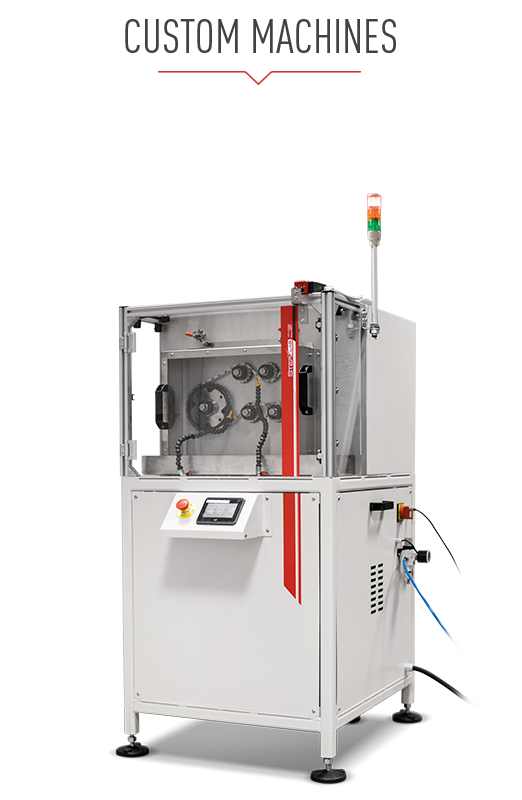 Complete range of solutions for the mechanical testing of products and materials for loads up to 50 kN. 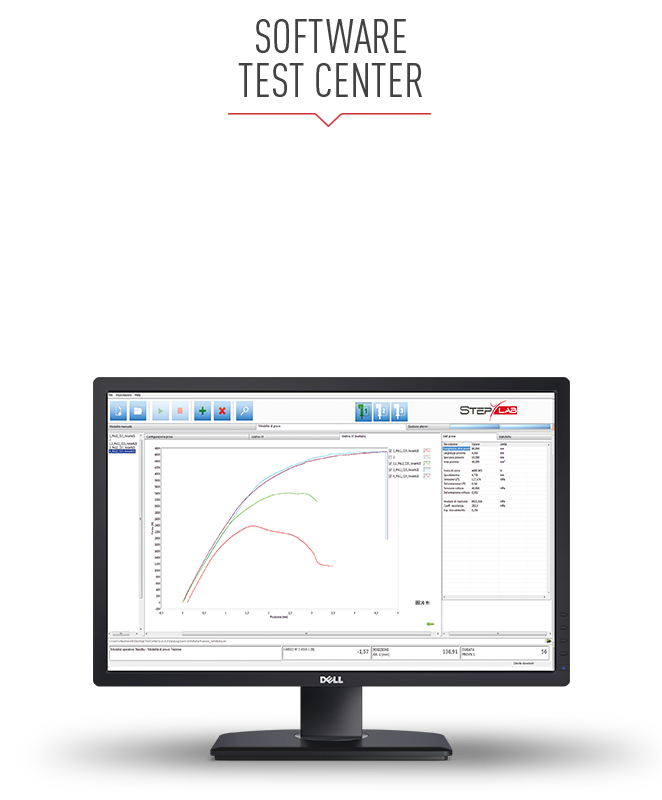 The Test Center software enables the supervision of all the Step Lab machines. See our latest projects that we have completed.